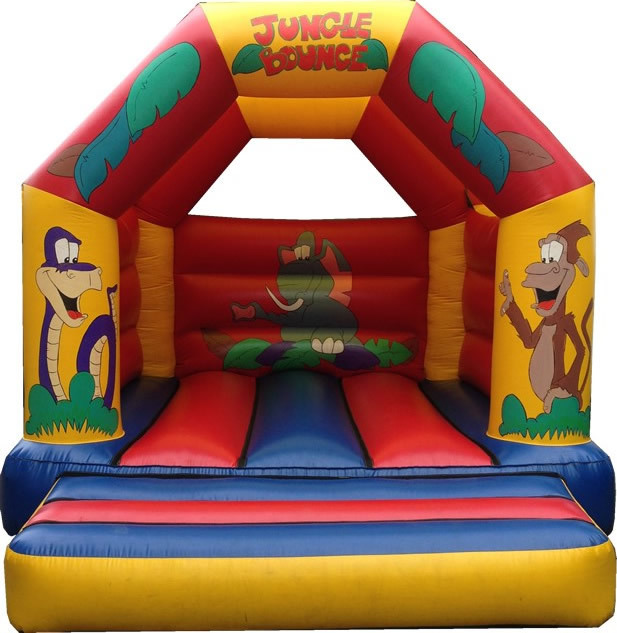 New Jungle Bounce has been added to the stock now for hire 2018. 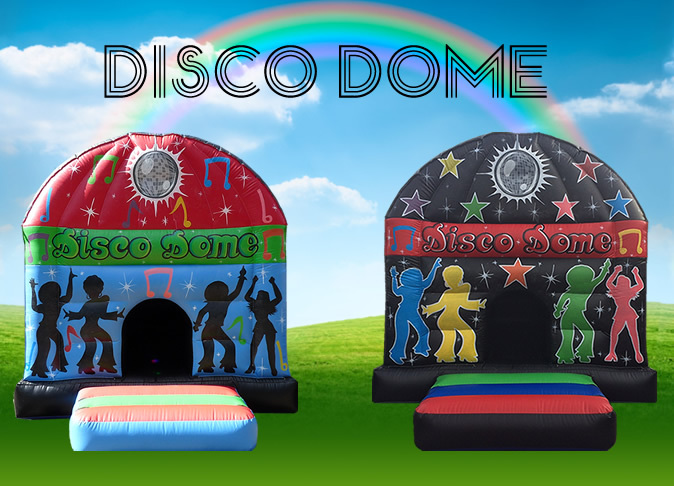 Available for hire in Stockport, Wythenshawe and Manchester. 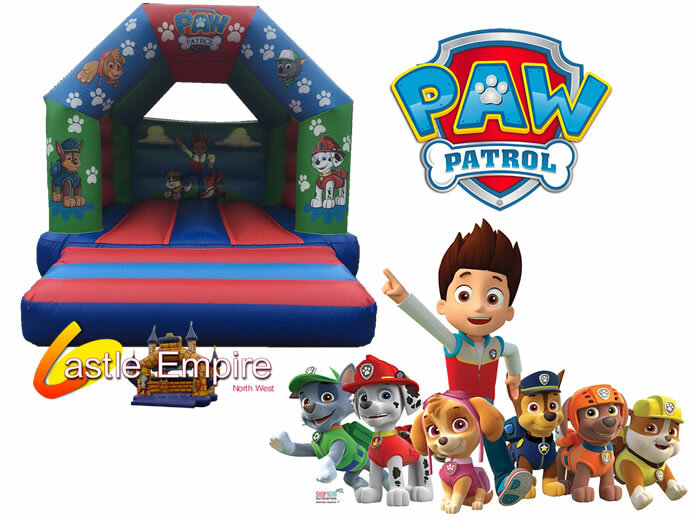 This unisex unit is suitable for both boys and girls to remain neutral.